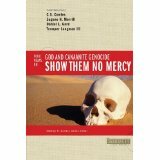 This morning I finished reading Show Them No Mercy: 4 Views on God and Canaanite Genocide. Christians are often shocked to read that Yahweh, the God of the Israelites, commanded the total destruction—all men, women, and children—of the ethnic group known as the Canaanites. This seems to contradict Jesus’ command in the New Testament to love your enemies and do good to all people. 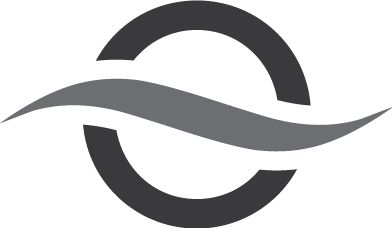 How can Yahweh be the same God as the Father of our Lord Jesus Christ? What does genocide in the Bible have to do with the politics of the 21st century? This book explores, in typical Counterpoints format, the Old Testament command of God to exterminate the Canaanite population and what that implies about continuity between the Old and New Testaments.